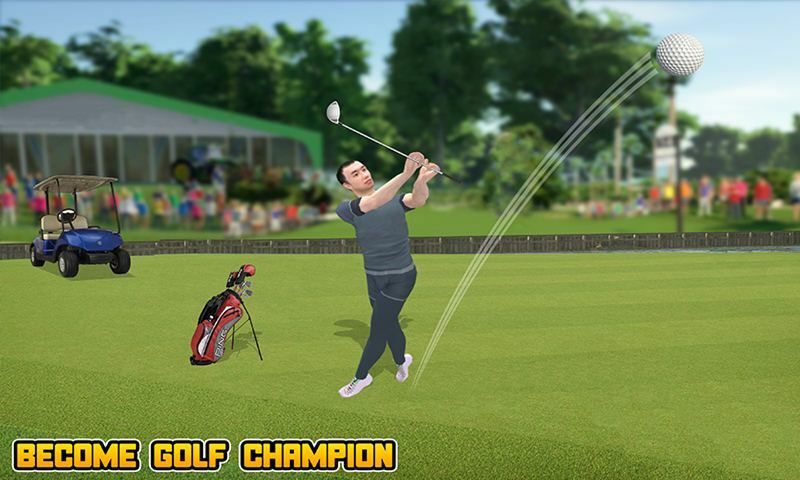 Be ready for the golf challenge in Golf Club Master Game, show how much you expert of Golf game. 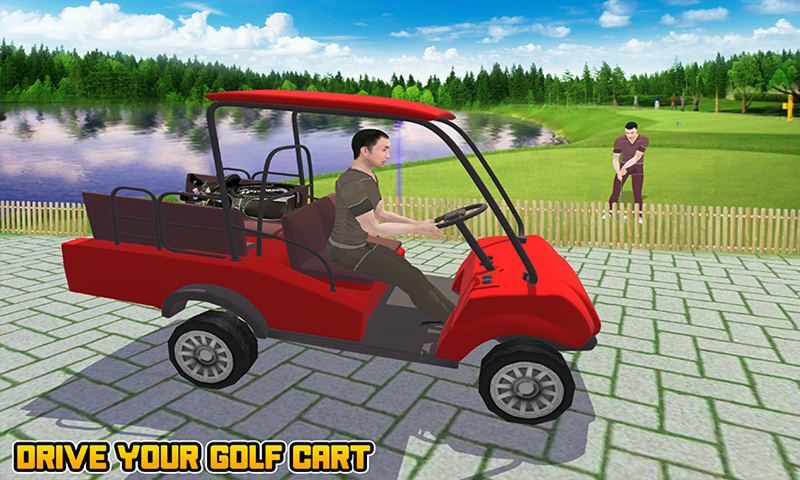 Drive your golf cart in amazing atmosphere and challenge your golfing skills. Apply force on the golf ball with your favorite golf stick to pocket the ball in a hole. Set your positions for golf playing, aim the target and try to pocket the ball in less golf shots. Enjoy the most entertaining and crazy Golf Club Master Simulation that especially designed for the golf games and golf cart games lovers. 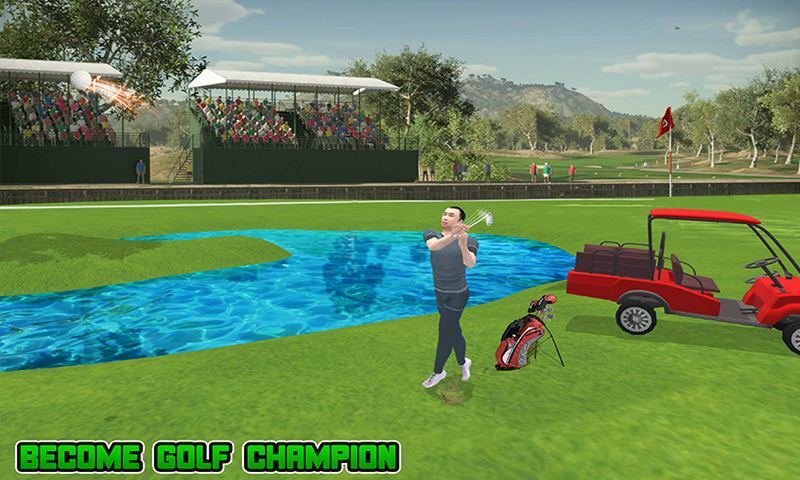 Fascinated environments for golf playing and awesome camera angles made this golf cart driving game addictive. Do not hit the golf ball into the river otherwise you will lose the golf game. 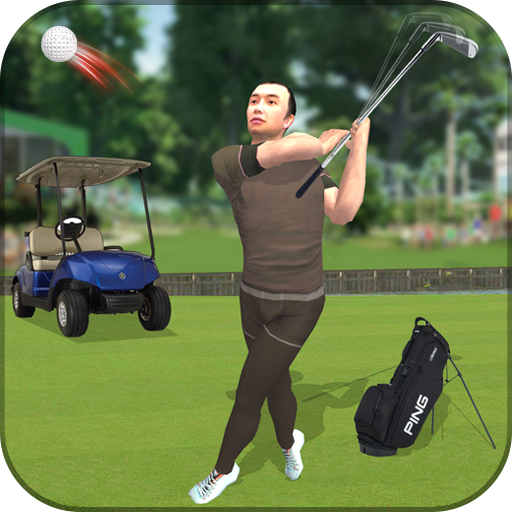 Golf Club Master contains the challenging and thrilling missions for golf fans. 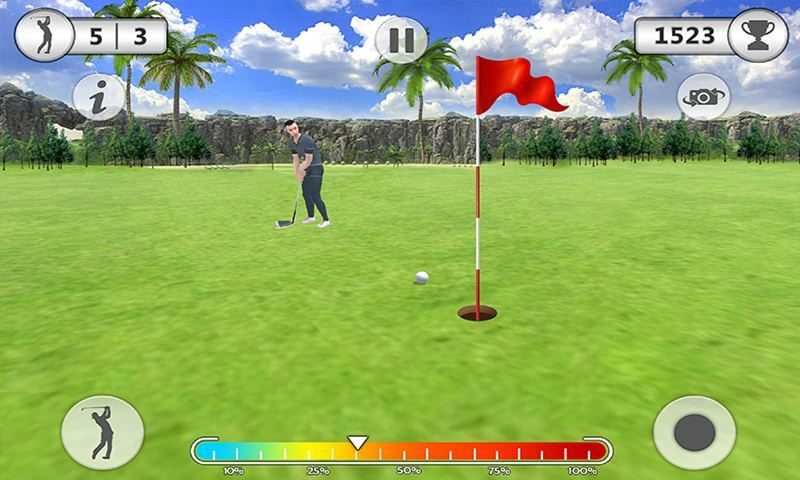 Choose your favorite golf player and golf cart to play this sports game. Play as a legend golf player and win the golf tournament by showing your extra ordinary skills of golf. Pocket the golf ball within the given golf shots, otherwise your will lose the golf tournament. Achieve your goal and get more points in the mega golf game, so that you can easily unlock the other beautiful golf cart and golf players. Smooth controls will help you to set your positions and guide for the direction to hit the ball. Increase your force to hit the golf ball far. 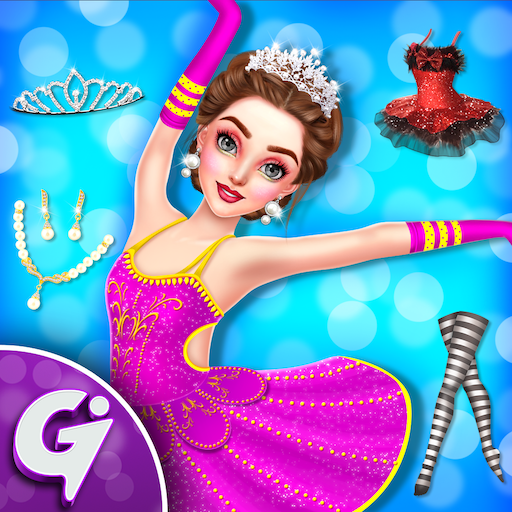 Gradually the game play become more difficult when you face the challenging golf grounds.